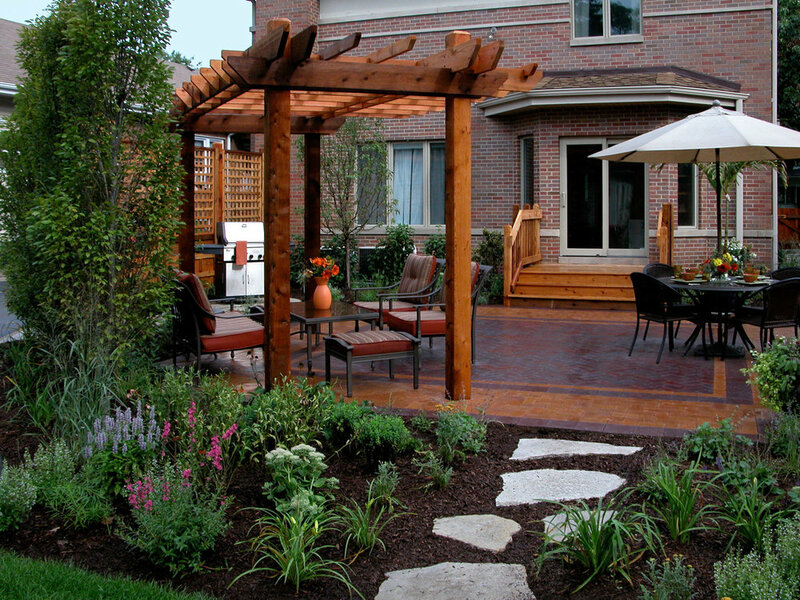 Website, content and advertising work for landscape builders. 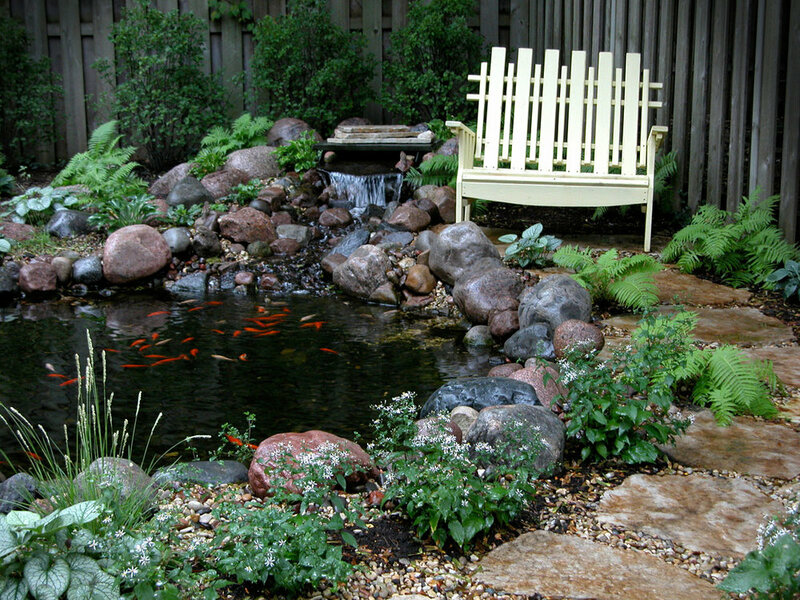 Doug's Construction Company specialize in building landscape structures. 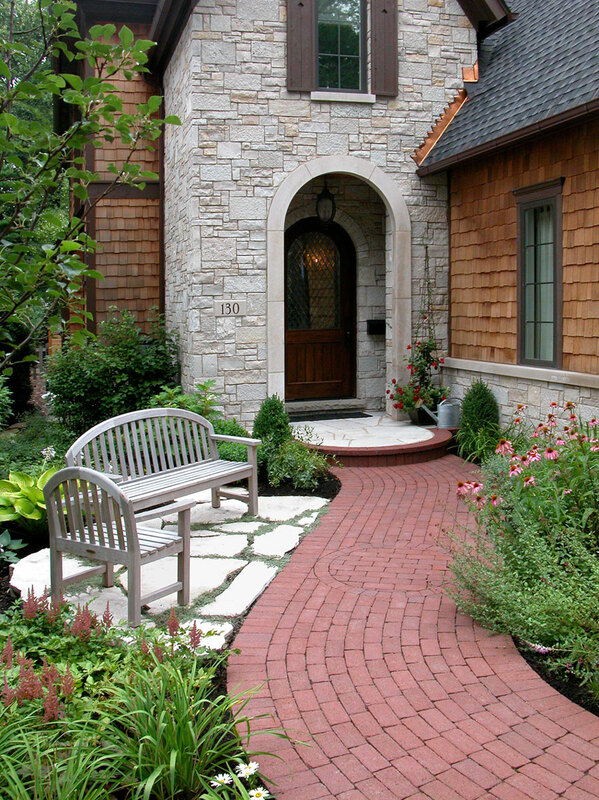 Most involve laying outdoor paving brick surfaces such as walkways, patios and driveways. 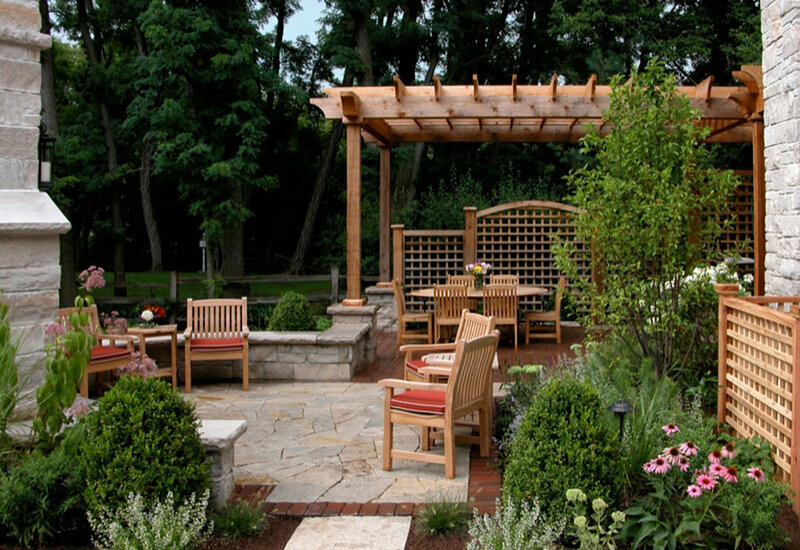 The company's portfolio also includes features ranging from garden retaining walls, to natural stone structures such as outdoor fireplaces, beautiful barbecue-kitchen spaces and other garden features. We were brought in by Doug's to design, update and build their new website. The majority of the target audience are high-end homeowners who want to make large scale improvements to their family's property. Understandably, when someone is looking for contractors to work on their personal castle, they can be pretty picky, and rightly so! Just like a good landscaped space, the new online environment had to be attractive, versatile, well planned and properly built. The Doug's Construction Co. website can be visited here. Whenever Graphite & Lead takes on a new website project, one of the first things we discuss with the client is the nature of web design and building work. Specifically, how launching a site is just the beginning. Continued additions and improvements are needed for the website to grow into something beneficial and special. Well actually, the launch is not quite the start. A whole lot of planning and groundwork is needed before the site goes live. Then there's the matter all the materials needed to construct the website. In other words the content. Whatever it is called, it's important for the client and design studio to understand and agree on how the content will be produced. Creating a website is like building a landscape. We did a blog post using this analogy. 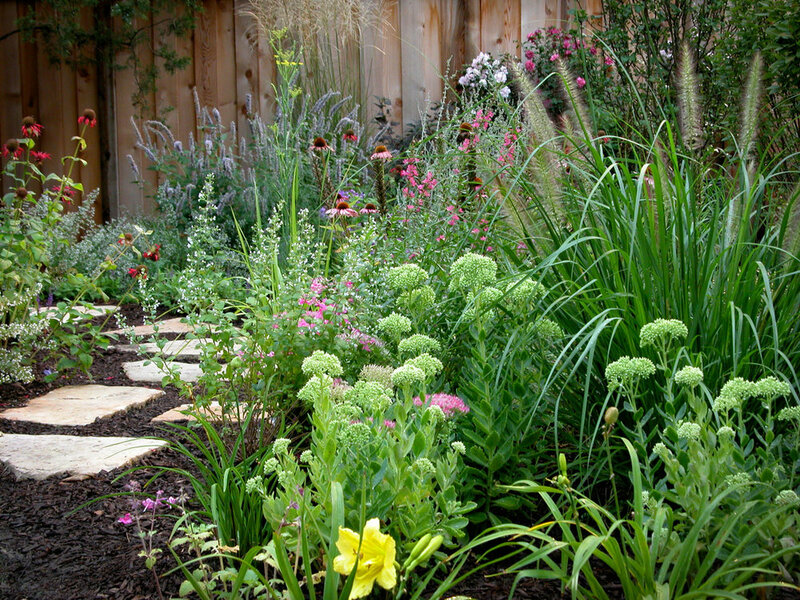 Your Website is Like a Garden can be read here. Doug's Construction supplied many of the photos you see on the website. We selected the best of these then retouched, formatted and optimized the images as needed. Our studio can also organize and take original photographs as we did in the examples shown above. To continue the gardening theme, other ongoing work is required to help a website thrive. Promoting a site is like fertilizer and water for plants. Visitors will not arrive at the garden gates if they don't know even the loveliest of spaces exists. Social media efforts, routine postings and also advertising on media such as Facebook promotions help keep a website flowering. Content marketing, search engine optimization and routine maintenance are also important. Our studio helps companies like Doug's in all these areas.